Congrès annuel de l’International Society for Stem Cell Research. 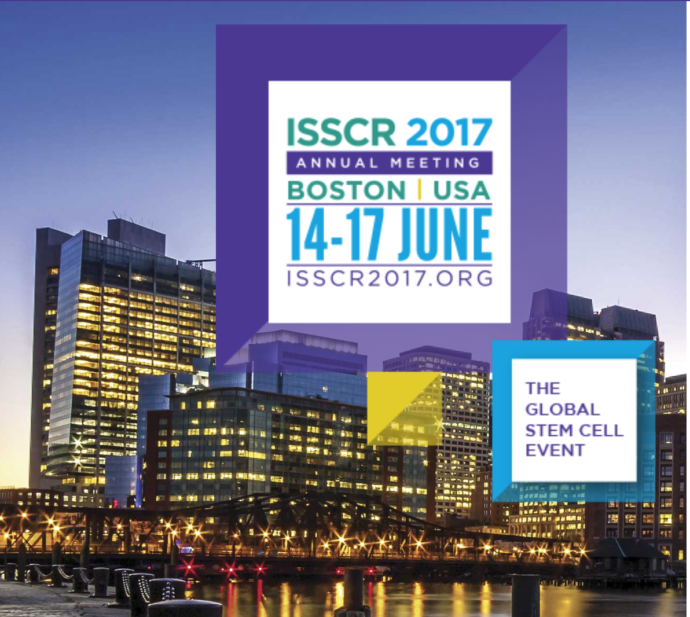 The ISSCR annual meeting brings together stem cell researchers from around the world to share their work, discuss tools and techniques, and advance stem cell science and regenerative medicine. The many presentations, workshops, and discussions provide opportunities to learn, collaborate, and find inspiration. You won’t want to miss the latest news and developments in stem cell science and technology.